Marine Personnel – SeaPro Solutions, Inc.
Marine Personnel is a vital function at any workboat company. Management of crew resources require significant attention to detail to not only ensure Marine Employees are qualified and available, but that they are paid accurately and in a timely fashion. SeaPro Solutions has a thorough understanding of the challenges facing Marine Personnel Managers. 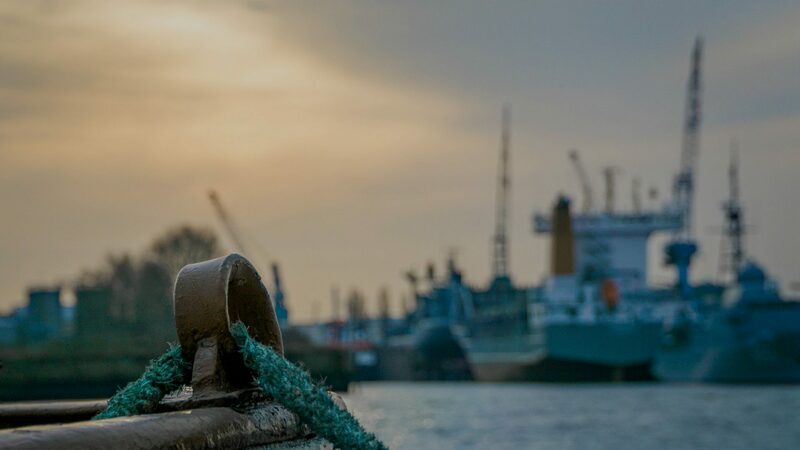 We have a unique perspective on how to manage and streamline Marine Personnel processes so that any technology solution can be fully leveraged.